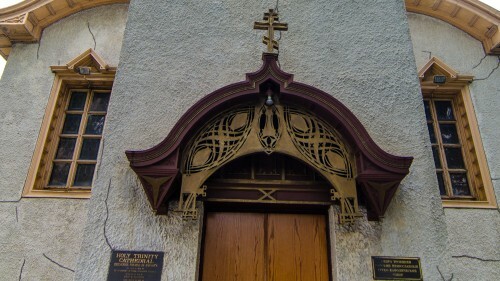 Holy Trinity is one of just two churches designed by Louis Sullivan. 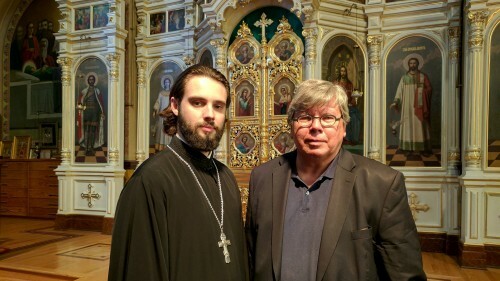 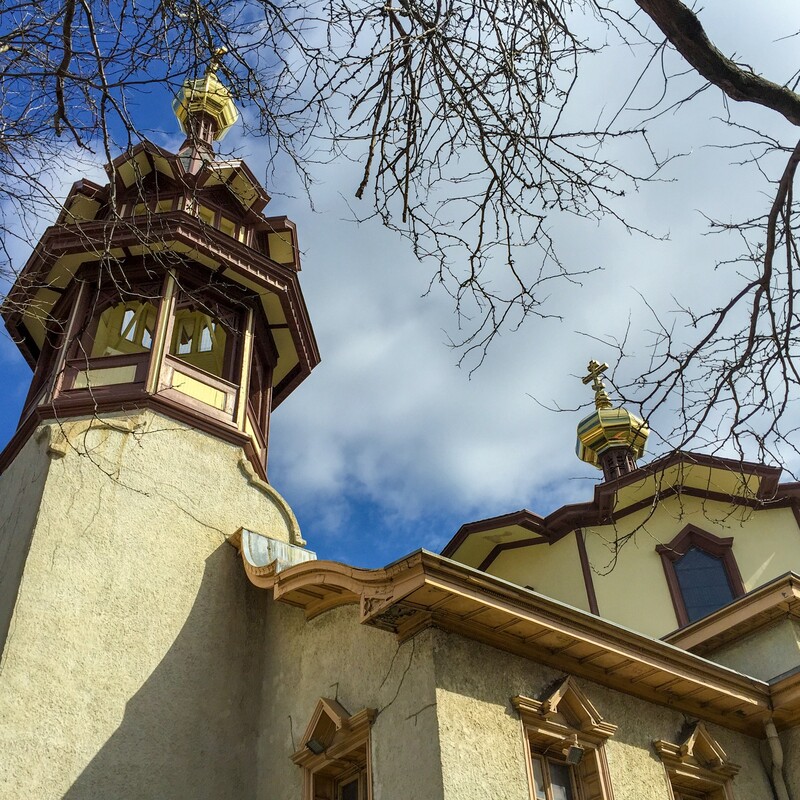 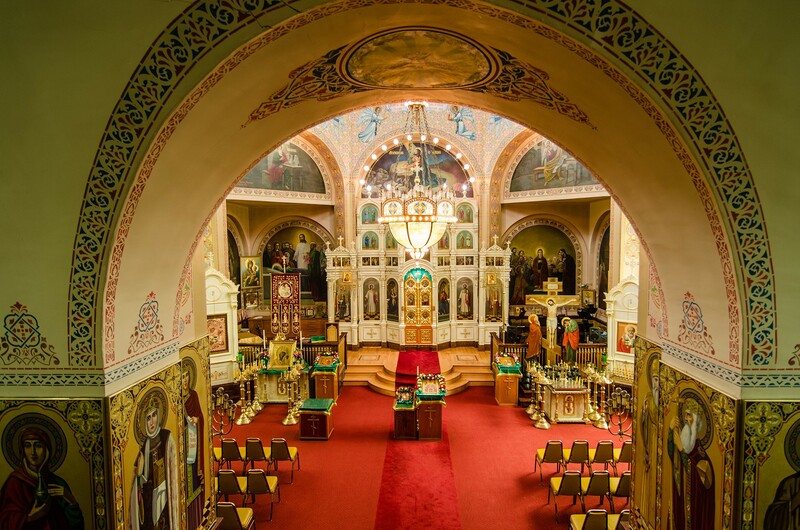 It is the oldest Orthodox parish in Chicago, founded in 1892, and the Cathedral for the Orthodox Church in America: Diocese of the Midwest. 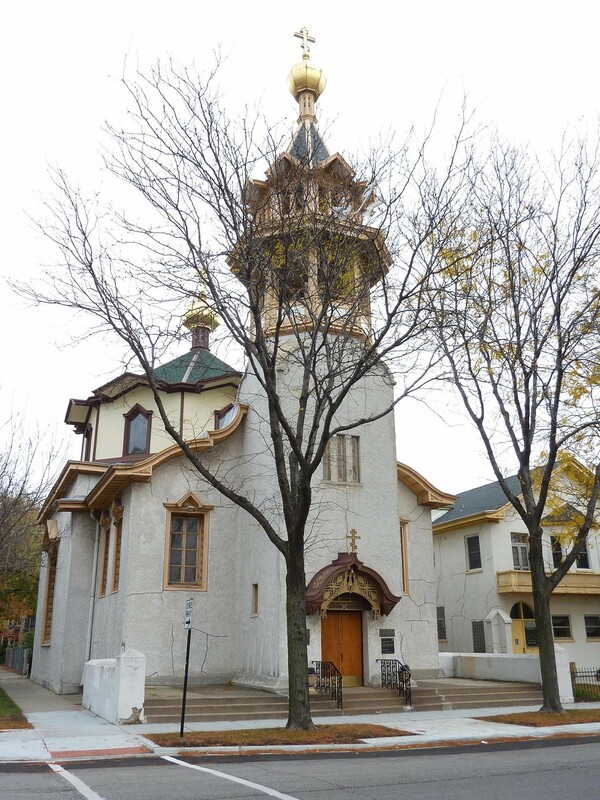 Holy Trinity was listed on the National Register of Historic Places in 1976 and named a Chicago Landmark in 1979. 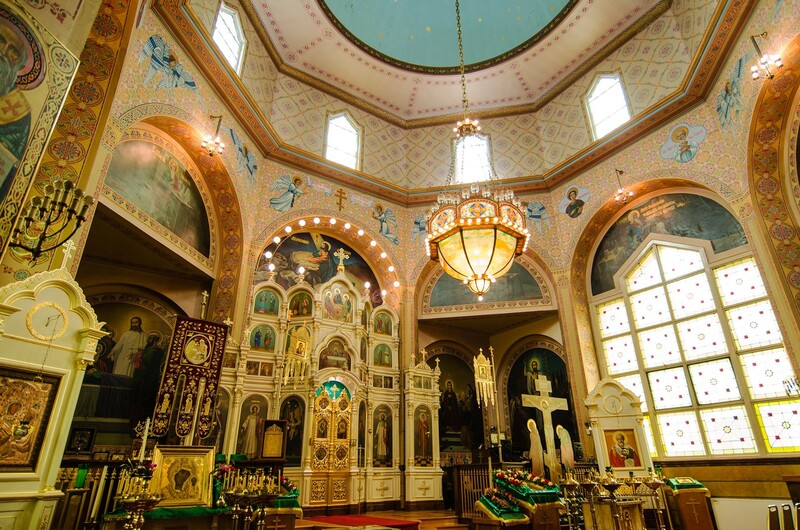 The church retains features typical of Slavic provincial architecture, including an octagonal dome and a frontal bell tower. 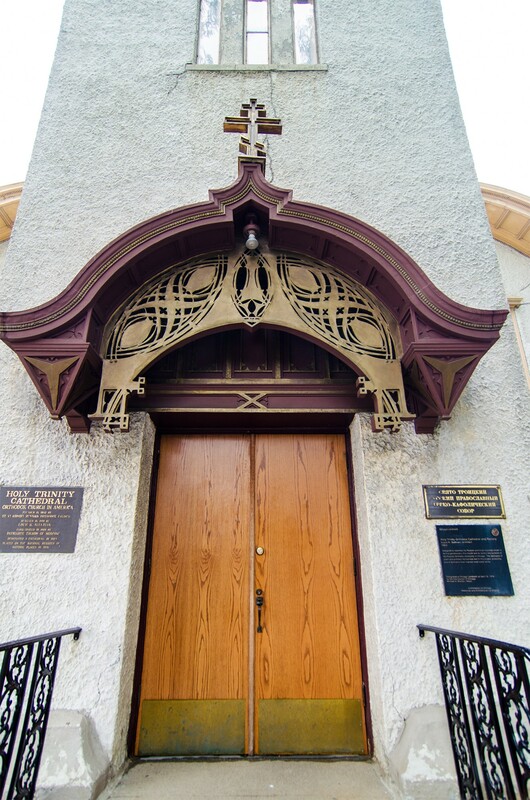 Sullivan added elements characteristic of his own work, influenced by the decorative design of the Art Nouveau and Arts and Crafts movements. 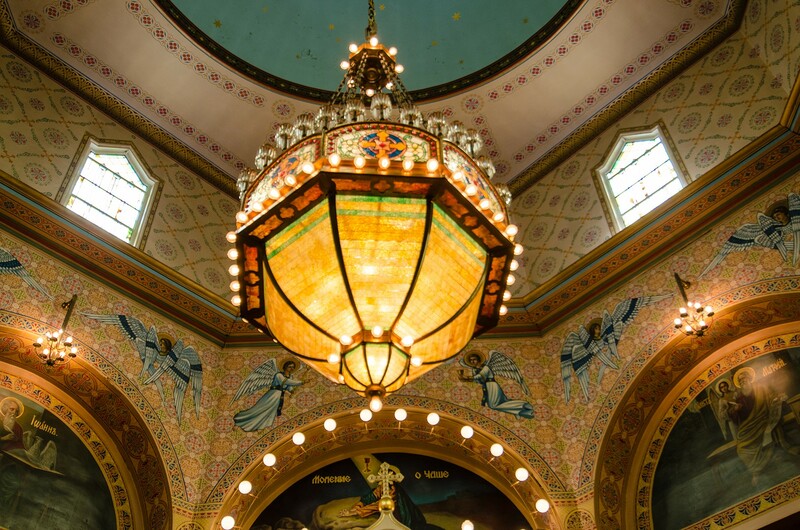 Recent work has restored the stained glass windows, chandelier and interior dome.